Indian-American artist Sheela Bringi has been exploring the connections between her ancestral and actual homelands her entire life. 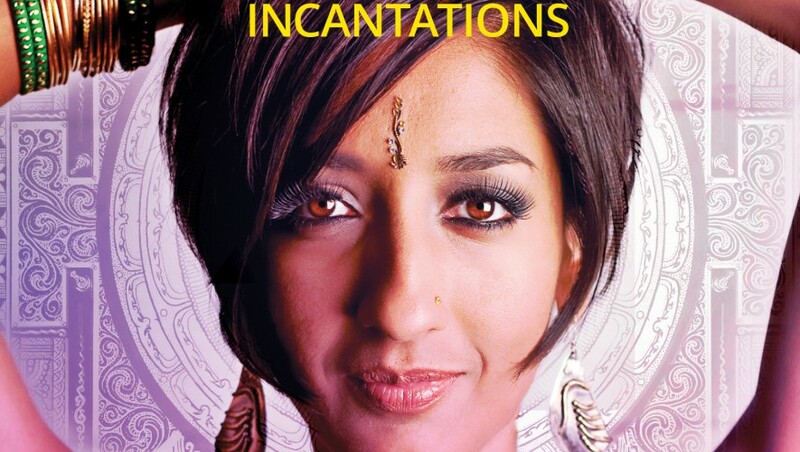 The talented singer and multi-instrumentalist’s debut album, Incantations, is a milestone in a young career rooted in the integrity of India’s classical music tradition and the beauty of its mantras, as well as a groundbreaking exploration of American blues and jazz. Comfortable in numerous environments — she has performed in concert halls and universities presenting traditional material, yoga studios leading kirtans and in dance clubs overtop throbbing, bass-heavy beats — Bringi’s invigorating openness to possibility is helping to further the classical tradition without diluting its meaning and sense of personal and communal worship. “My music is about accessing a place of mystery and divinity,” says Bringi. Her harp, harmonium and bansuri (Indian bamboo flute) create an exquisite sonic foundation for her unique singing of ancient Sanskrit mantras. On “Bhajaman Ram” her gorgeous harp performance — once a staple in ancient Indian music, though today often only a footnote — locks into a Balkan-inspired odd meter with intriguing vocal harmonies. The song praises Rama, the hero of the great mythological tale The Ramayana; Bringi’s tranquil performance proves hypnotic. Mythology abounds in “The Three Eyed-One,” a ceremonial mantra to Shiva as Lord of Death, featuring snake-like saxophone and trumpet, along with the Australian didgeridoo. The fire continues in the scorching tribute to the fierce goddess Durga, “Buffalo-Demon Slayer.” Klezmer-induced brass invokes the anthemic marching music that Indian nomads brought to the Balkans centuries ago, while the traditional thavil drums keep the song charging ahead. As with the entire record, however, Bringi’s vocals take center stage. 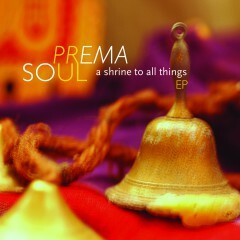 A mature and well-crafted release balancing its own arsenal of forces, from the heartfelt, gritty nature of bhajans to the seductive balladry she masters, Incantations is certain to position Sheela Bringi as a force in the evolution of Indian-American song, as well as its widespread potential to influence and inspire a world.